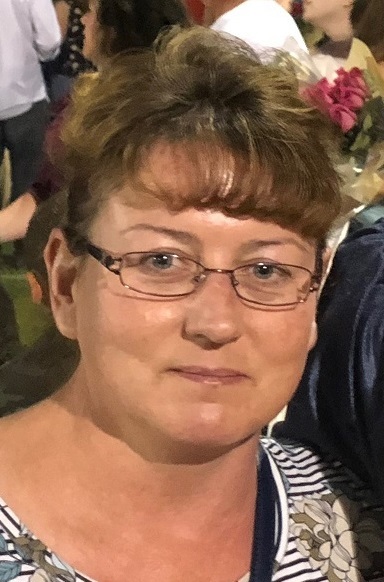 Christine M. Naughton of Braintree passed away suddenly on Tuesday October 30, 2018 at the age of 46. Beloved daughter of the late Enda O. and Margaret P. (Quinn) Naughton. Sister of Thomas P. Naughton, James Naughton, Brian F. Naughton and the late Maureen Naughton all of Braintree. Loving Aunt of Tyler, Jenna, and Joseph. Visiting hours will be in the MacKinnon Funeral Home 760 Washington St., Whitman on Monday Nov. 5th 4-7 PM. A Funeral Mass will be held in Sacred Heart Church, 72 Washington St. (Weymouth Landing) on Tuesday Nov. 6th at 10:30 AM. Relatives and friends respectfully invited to attend. Burial will take place at St. Joseph's Cemetery, West Roxbury. Sacred Heart Parish 55 Commercial St. Weymouth, MA 02188.